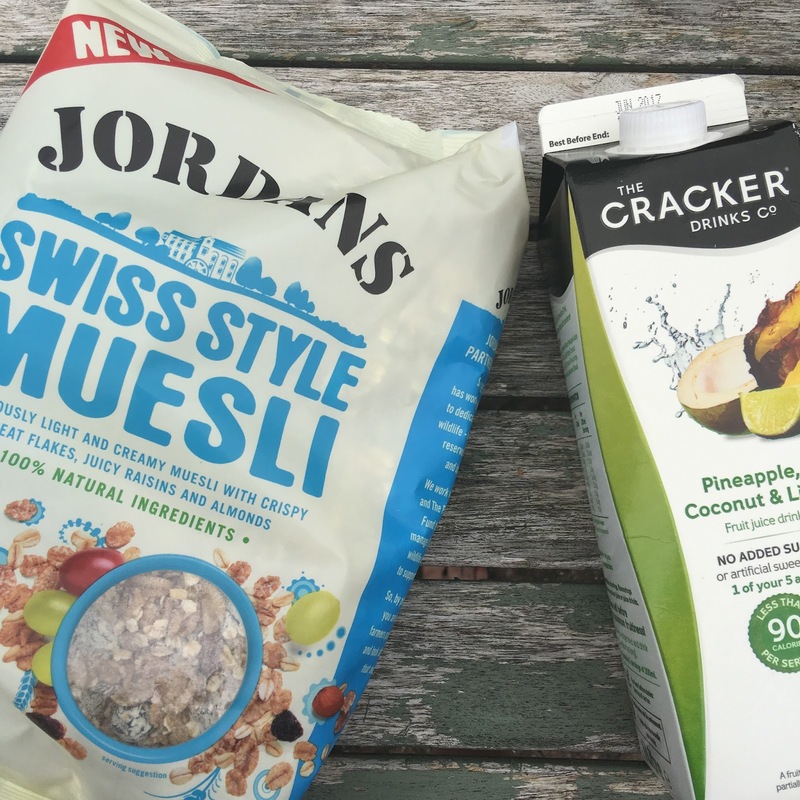 Breakfast the most important meal of the day, and I love muslie, so was delighted to see this Jordans offering perfect with fruit n yogurt for breakfast along with a cold glass of juice and I love this Cracker drinks, coconut, pineapple and lime juice especially as know one else in the house does so that's all mine yum ! 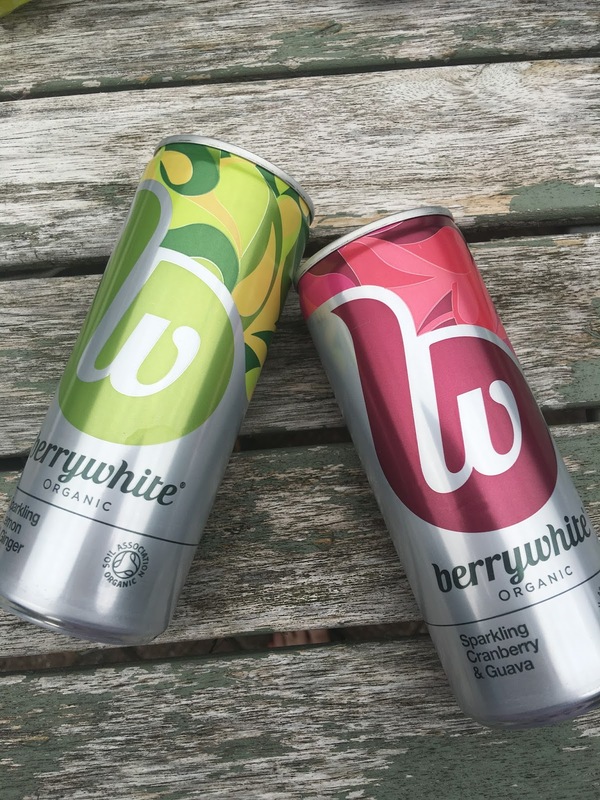 There are loads of drinks in this months box perfect for this warm weather, first up Berrywhite organic sparkling lemon & Ginger along with sparkling cranberry & guava both sound really refreshing on a warm day as does Qcumber natural cucumber sparkling water, I've not tried anything like that before so looking forward to giving that a whirl one evening after work in the garden. 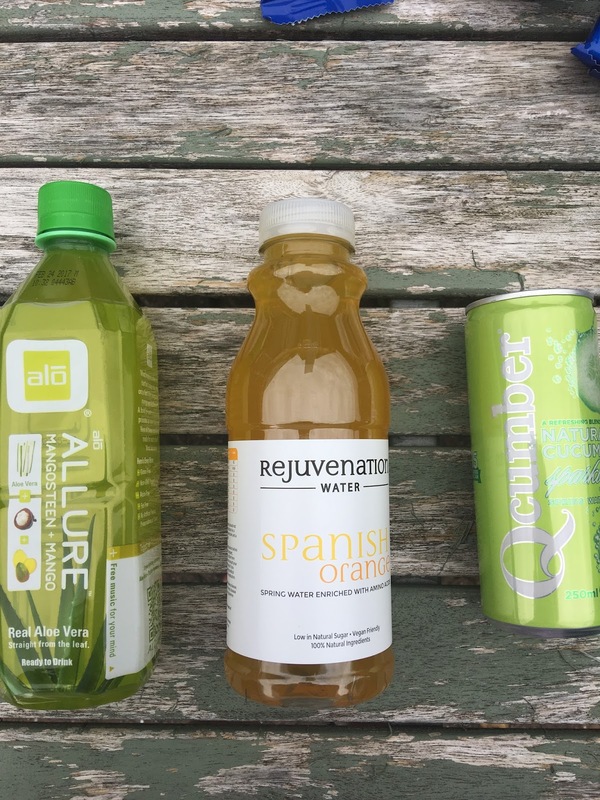 I also got Alo real aloe vera organic drink in mangosten + mango flavour and I will pretend I'm super good and healthy when I drink this green juice haha, lastly for drinks and my favourite is the Spanish orange flavour rejuvenation water. 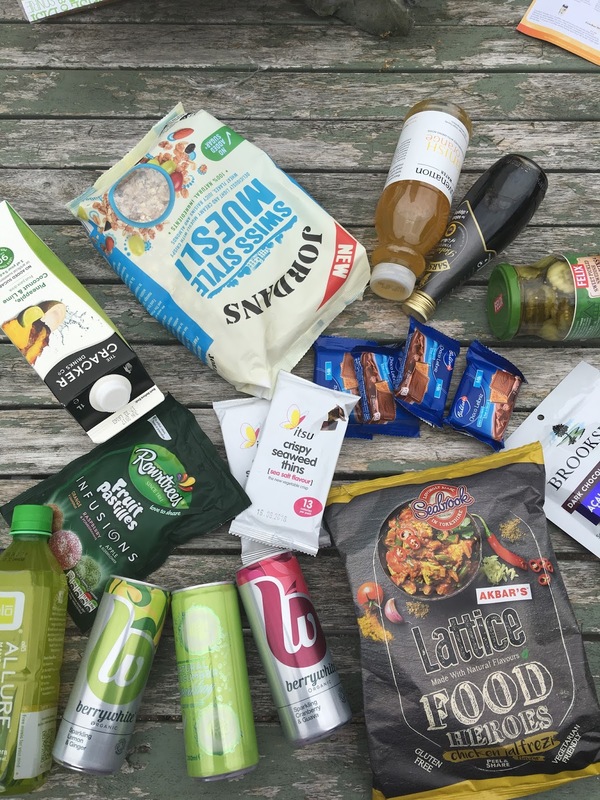 a drink designed to refuel your immune system sounds perfect for me at the moment. Next up sweet treats always my favourite, My kids where super excited to see the new Rowntree's infusion fruit pastilles and quickly polished them off, so a definite hit in my house, as where the Bahlsen Choco Leibniz biscuits that now come in a handy 2 pack perfect for tea break at work or kiddies lunch box. 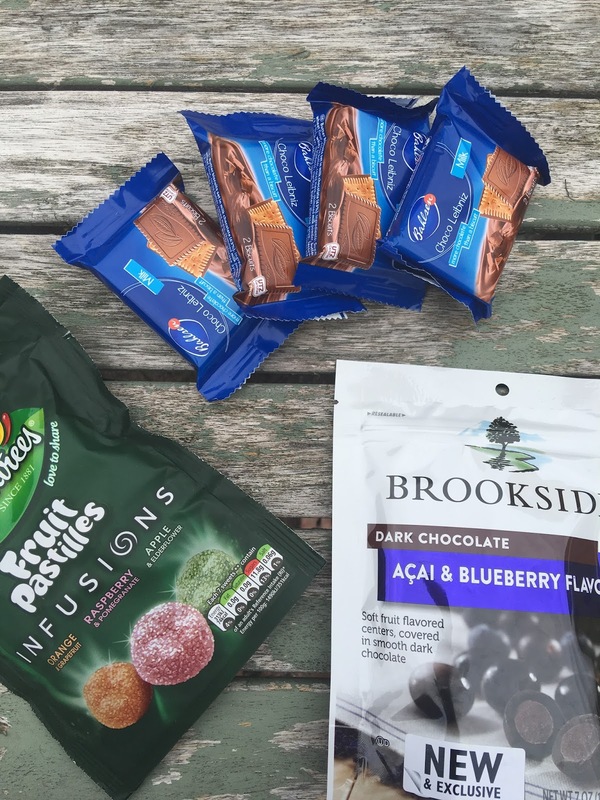 The last sweet treat the Brookside Chocolates, blueberry & acai covered in dark chocolate perfect to snack on straight from the bag or popped on porridge where the chocolate melts and is delicious I can tell you. 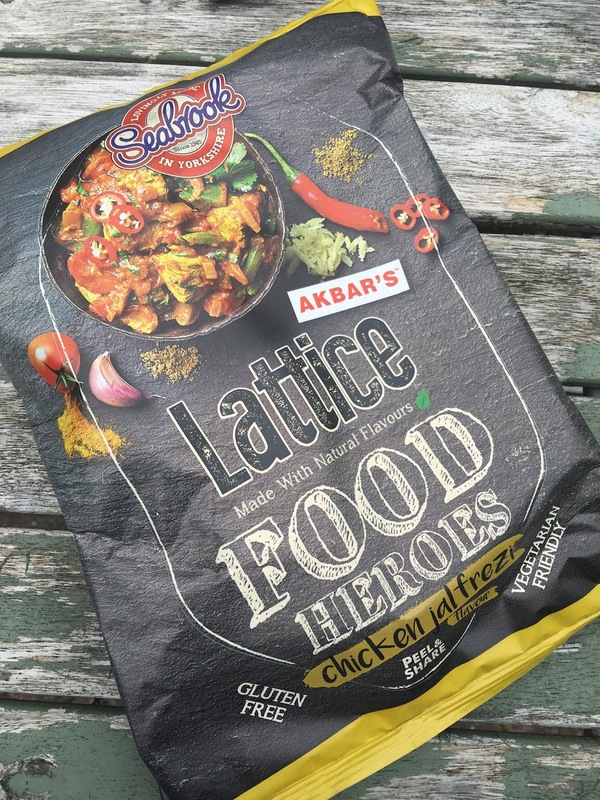 Savoury wise I got a share bag of seabrooks lattice food hero crisps in chicken jelfrezi flavour, these are immense and perfect for a movie night or out in the garden with drinks. 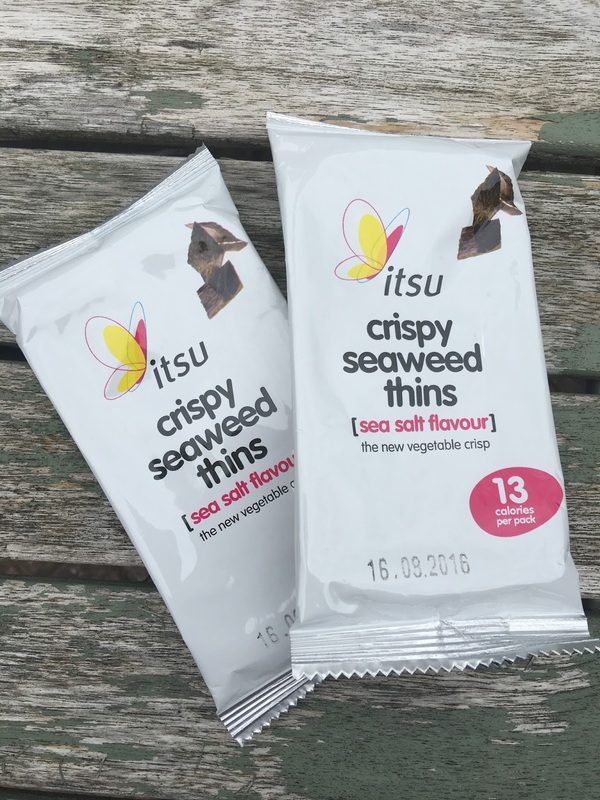 From Itsu I got something I have not tried before crispy seaweed thins, apparently good sprinkled on salads or eaten as a snack with maybe cream cheese and smoked salmon, I'm looking forward to trying these healthy choice snacks out. 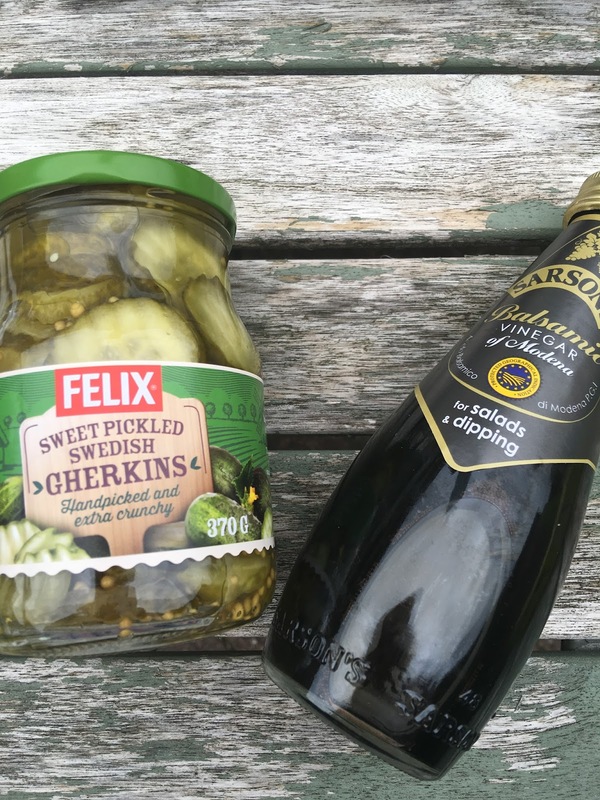 You can't got wrong with a bottle of Sarsons balsamic vinegar, perfect for salad dressings and adding to recipes, lastly I got a jar of Felix gerkins they are not my cup of tea but my son's girlfriend loves pickles so I will save them for when shes over for dinner.